Ruth became the fore-mother of Jewish royalty in Israel’s Messianic lineage by being loyal, pure and by turning her heart away from the false gods of the Moabites, mainly Baal and Chemosh, to the God of Abraham, Isaac and Jacob. 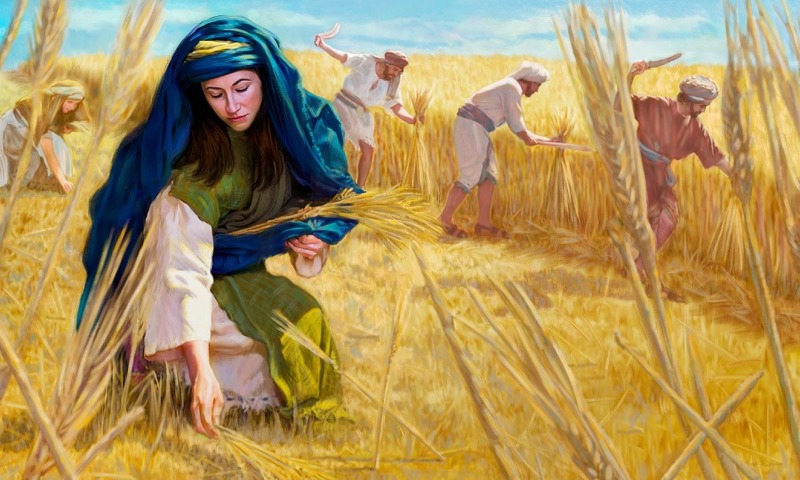 Her loyalty to her widowed mother-in-law Naomi earned her an esteemed book of her own; the Book of Ruth. Ruth herself was left a widow when Mahlon died. Abraham’s family were all Hebrews (Genesis 14:13) so the Moabite tribe was a Hebrew tribe derived from Abraham’s nephew Lot but they were not Jews who came from the tribe of Judah. Ruth the Moabite was a Hebrew not a Gentile.